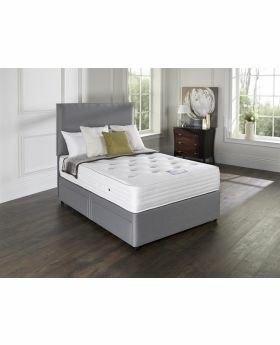 Choose from our range of Sweet Dreams mattresses to provide the comfort and support that you need each and every night. Whichever mattress you choose, you will be guaranteed sweet dreams thanks to their focus on quality and comfort. 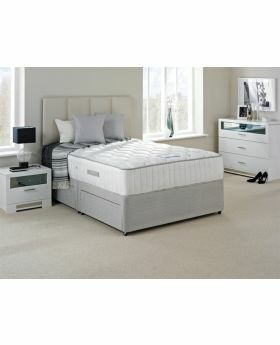 You may also be interested in Sweet Dreams Divan Bed Sets to give your bedroom a luxury, designer finish.